During this webinar, we get beyond the buzzwords and give you a better understanding of the Cloud options for your business intelligence infrastructure. 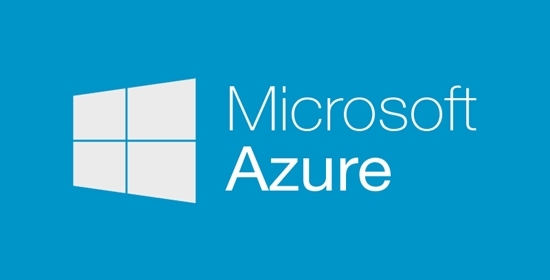 After explaining the Cloud and its pros and cons, we dive deeper into Microsoft Azure and its broad collection of cloud services. Jim has over 25 years of experience delivering business analytics solutions for organizations of all sizes and business models. He recently developed an Azure solution for survey analytics for a start-up company in San Francisco using Tableau and Azure SQL Server. Azure and Business Intelligence, What Does the Pairing Mean? Before what is Azure? : what is the Cloud? 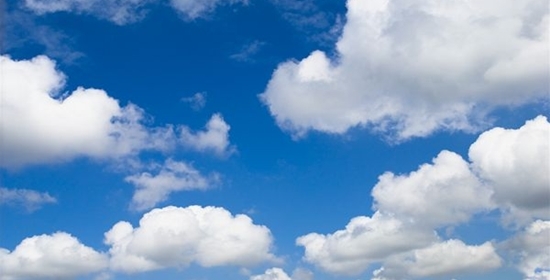 Why bother with the Cloud for BI? Sounds magical, why not use the Cloud? How can I get my hands on the Cloud?